2018 has been shaping up to be Obviously's most exciting year yet. We're breaking out of traditional influencer campaigns, working on everything from long-term brand partnerships to professional photo shoots. Take a peek at some of our fresh new projects! Ever wonder what it would be like to have your own personal shopper? These lucky influecers received a one-year membership to Jetblack, a personal shopping service designed especially for busy moms on the go, or anyone who could use a little extra time. Now, all they have to do is send a text and their favorite projects are delivered right to their door. 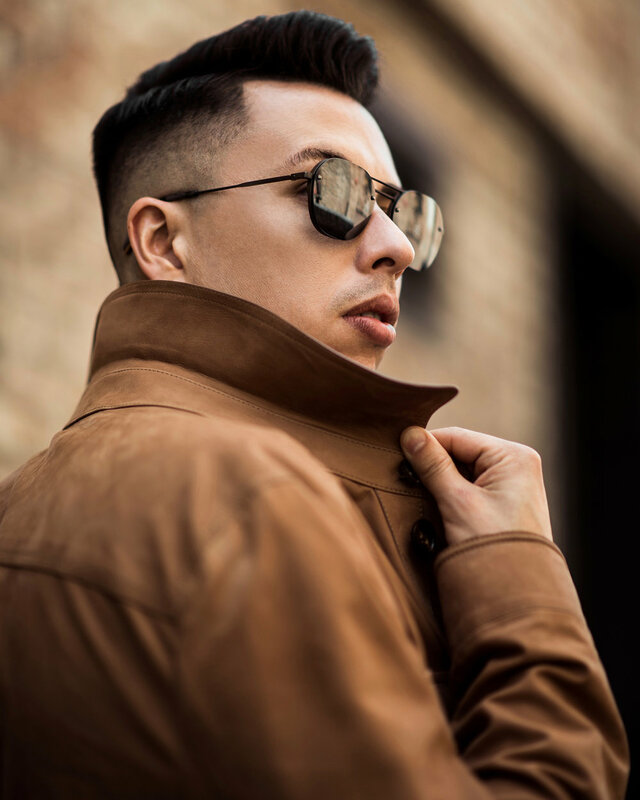 In March, Obviously influencers were sent on an exclusive photo shoot for Zegna sunglasses, and were featured in Zegna's marketing campaign. Influencers were treated to the celebrity experience and documented their time on the shoot with Instagram Stories. Don't those dark sunglasses make these guys look famous? So many people suffer from allergies and sensitive skin that can make finding great beauty and haircare products challenging. 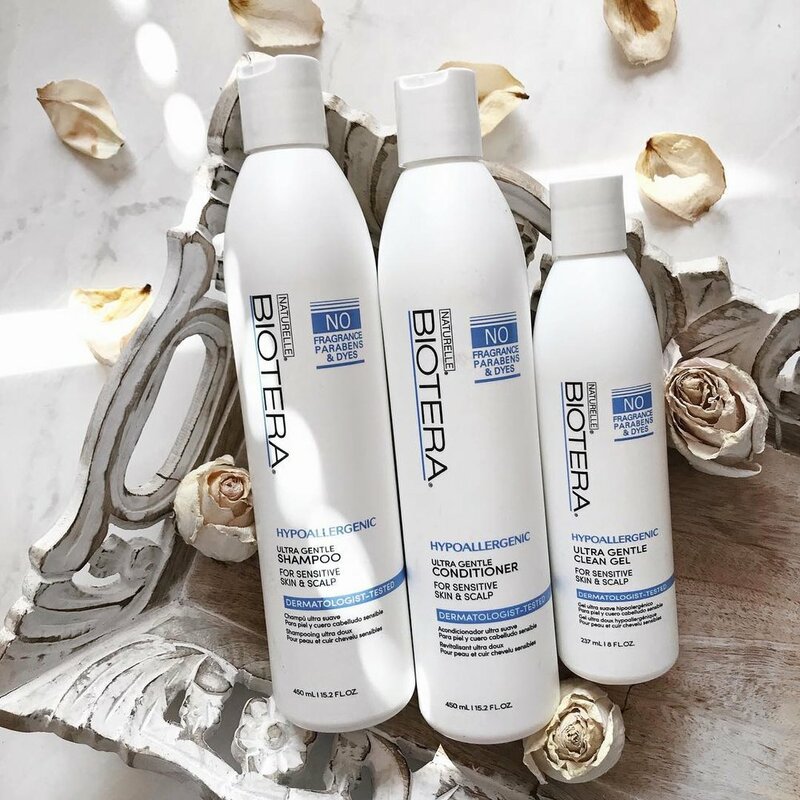 Fortunately, one of our favorite haircare brands, Biotera, just launched a brand-new hypoallergenic haircare line. These new products are easy on the scalp and restore damaged hair. No one likes an itchy scalp, so this is a true life-saver for the summer. Check it out at Sally Beauty!